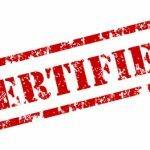 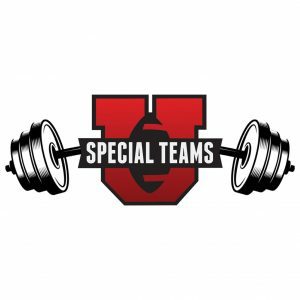 Certified Special Teams U Instructors have gone through rigorous training to be where they are in their careers, and have done their training with Coach Stelter of Special Teams U! 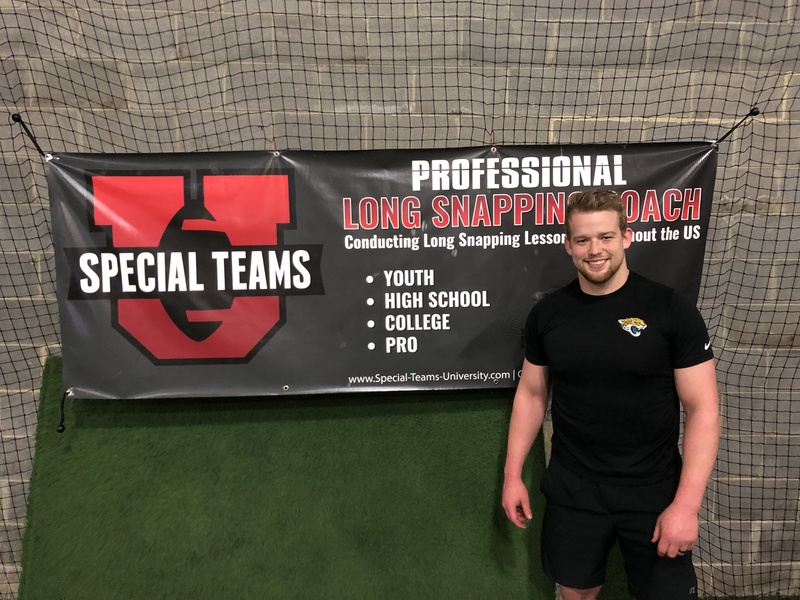 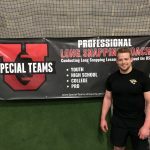 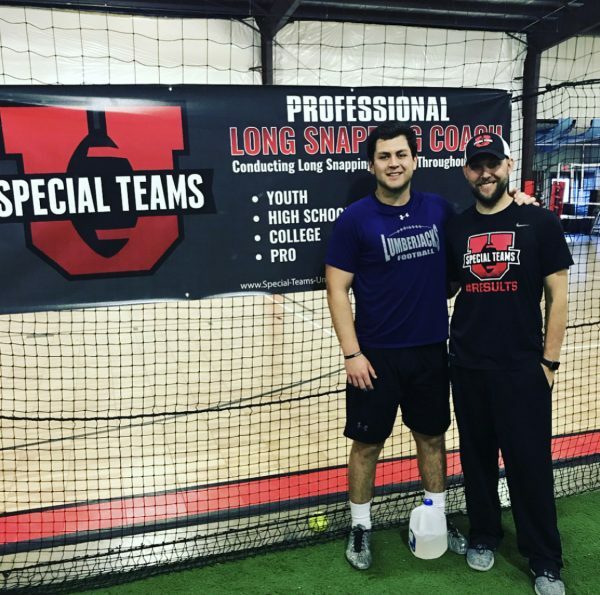 They understand the concepts and drills that Special Teams U is known for, and along with Coach Stelter, can help you reach your goals of becoming the best long snapper you can be! 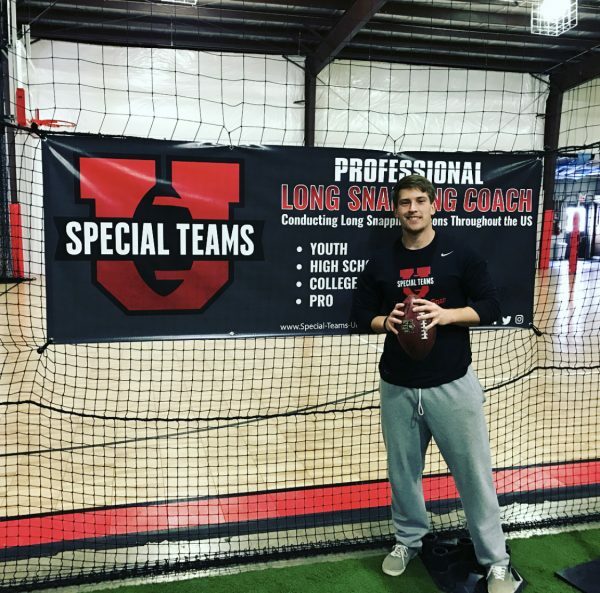 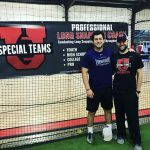 Meet locally with a Certified Special Teams U Instructor, and work Virtually with Coach Stelter through a Special Teams U Membership to not only increase your skill level, but your exposure as well! 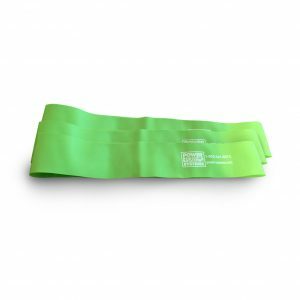 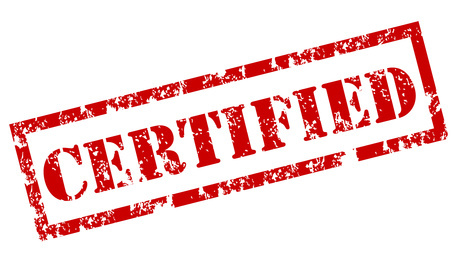 Once the purchase is made, the instructor of choice will reach out to you through the contact information provided at checkout. 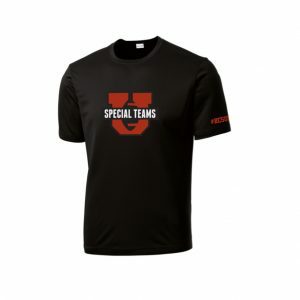 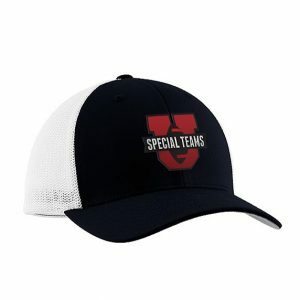 © 2019 Special Teams U Shop.